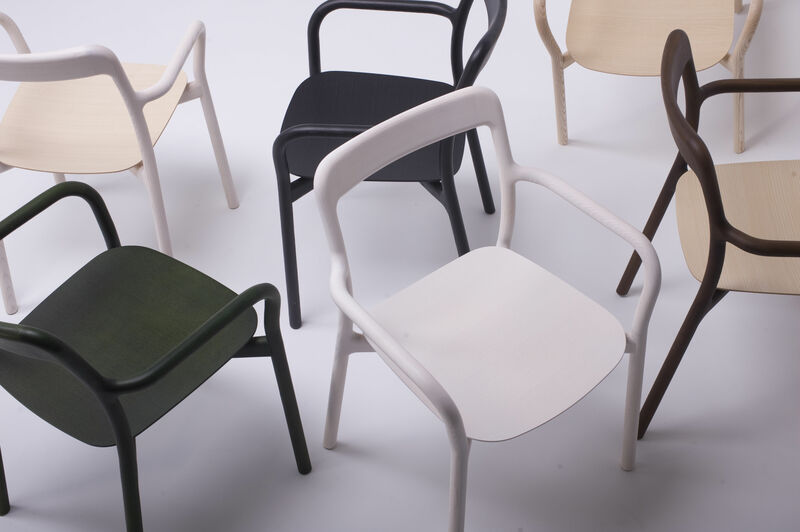 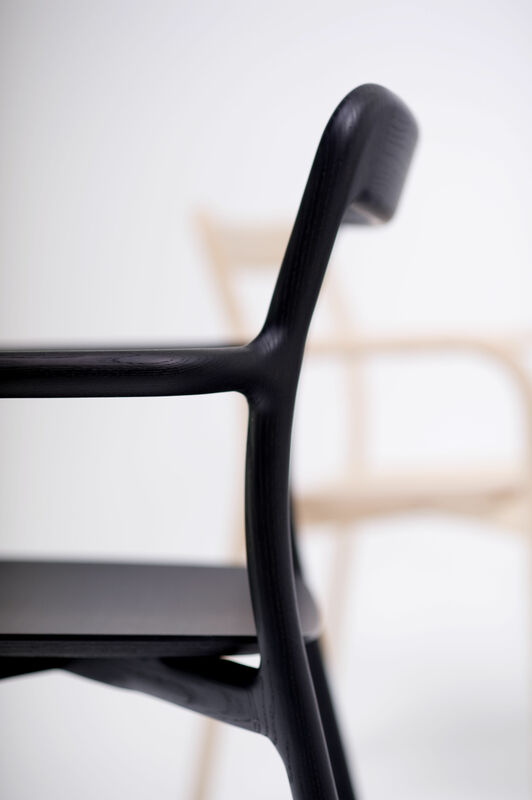 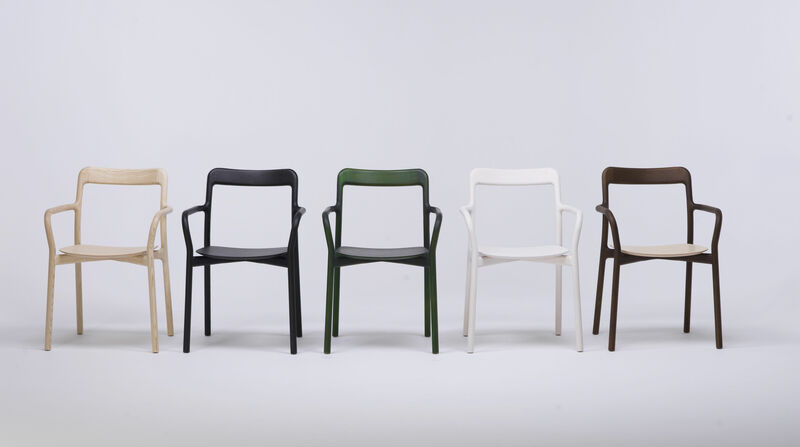 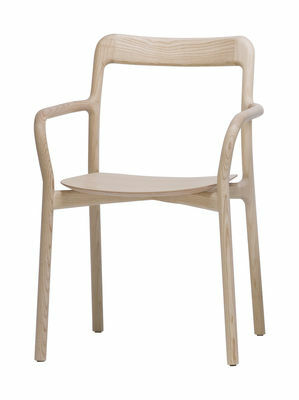 London designer Sam Hecht of Industrial Facility presented a wooden chair combining robotic and handcraft processes. Called Branca, the design draws on the growth of tree branches. 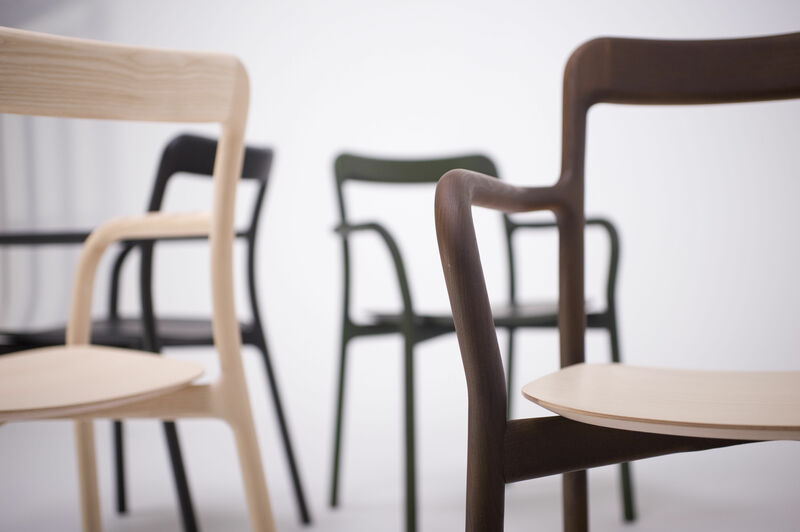 The back legs are each CNC-moulded from one piece of wood.